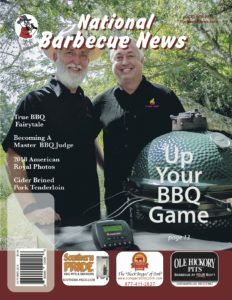 Barbecue Technology: Improving Everyone’s Game! Change can be a tough thing to accept sometimes. When it comes to cooking barbecue, there are very few cooks who will take any type of change easily. Most times these new changes have to prove themselves in multiple tests before actually being used in real-world situations. There is no doubt that technology in the barbecue world has made it easier to produce great barbecue on a more consistent basis. Think about the old days of having to make your charcoal, building your temporary pits by digging a ditch in the ground and having to guess at the doneness of your final product. We love to play around and experiment with the past traditions but would never consider using those to compete with or serve in a restaurant on a regular basis. 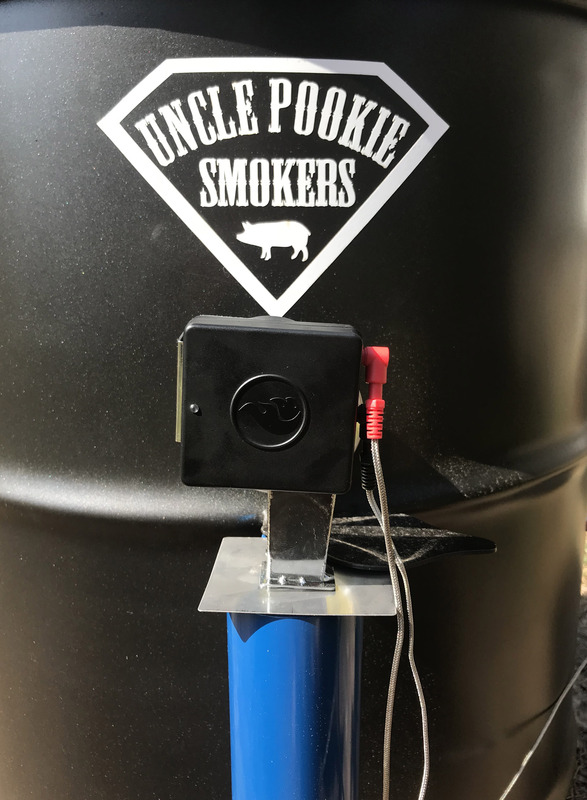 Technology in the world of temperature control has undoubtedly been a welcomed addition to many barbecue pits and grills. These devices have made running some outdoor cooking units a pleasure versus the nightmare they can be without their assistance. 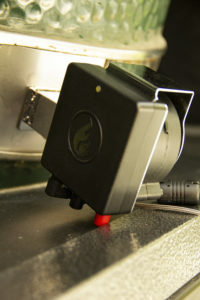 Flame Boss is one of several companies that have continued to develop this technology. Their latest unit is The Flame Boss 400-WiFi unit. It’s smaller, quieter and easier to operate than any other temperature control device we have ever tested. The universal unit will fit practically any grill or barbecue made. The small fan also pushes enough air around to run even medium-sized barbecue pits. The technology contained inside the little box is what sets the new device apart from others. A cloud-based downloadable app controls the unit and is available for any smartphone, tablet or home computer. This will ensure you can always see what is happening during your sessions without actually being at the cooker itself. The unit will also continue to update itself over time, so there is never a need to update the firmware that drives the device. We were lucky enough to get to test one of the new Flame Boss 400-WiFi units before it was released and found it very simple to set up and use. Our only hiccup came when we realized our WiFi extender had been moved, by our teenager, without notice and out of range of our outdoor cooking area. Other than our goof we found that unit controlled multiple different grills and pits with ease while allowing us to keep a constant watch on our proteins that were being cooked. Without question, this is the simplest to set up and operate temperature control devices we have used to date. 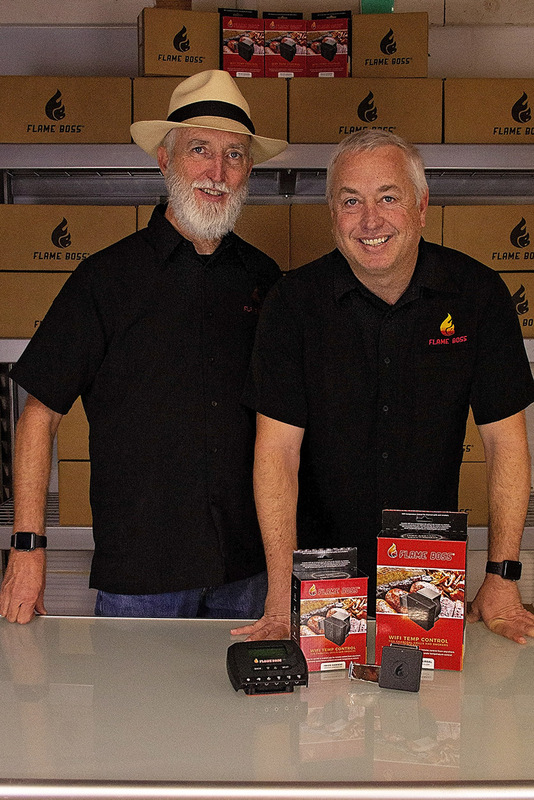 he has built helps puts the fun back into grilling and barbecuing while using the Flame Boss.” Our tests of the Flame Boss 400 WiFi unit certainly showed us that the job Roger has done is working because we found it both fun and easy to use. The new Flame Boss 400 WiFi unit has just started shipping and retails for only $219. This will get you everything you need to start controlling your charcoal grill or pit like a boss. You can find more info about Flame Boss at their website www.FlameBoss.com or call them at 800-978-9078.